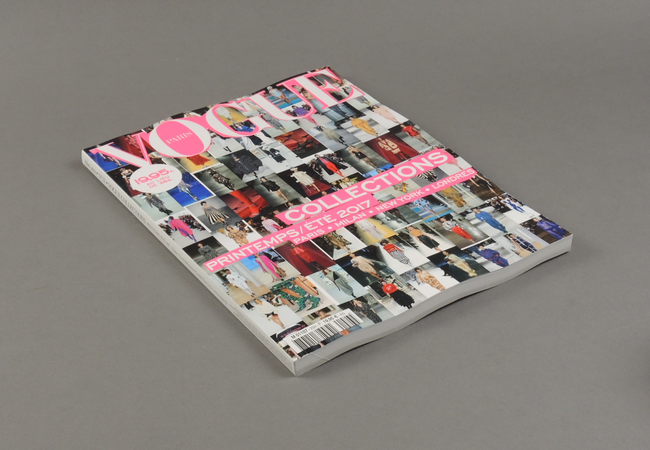 Vogue Collections # 23 | soda. 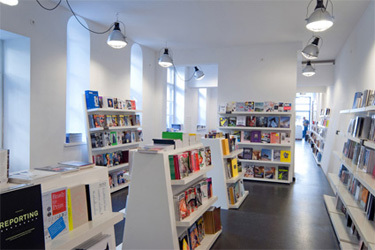 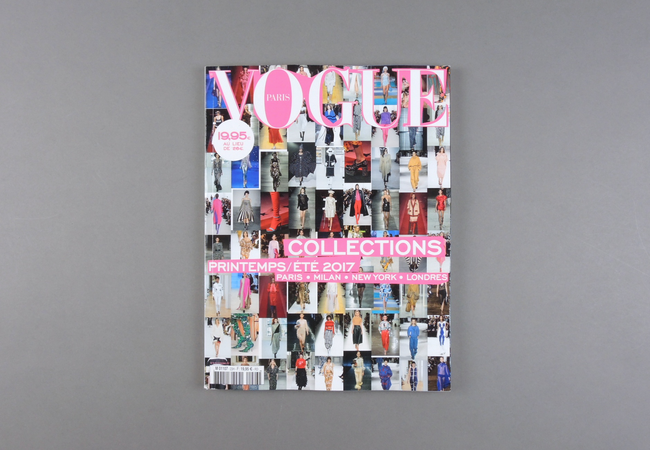 Vogue Collections presents the international collections from Paris, Milan, New York and London. 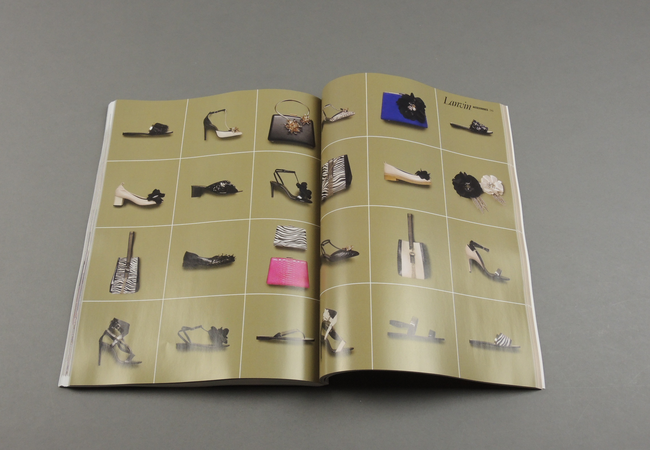 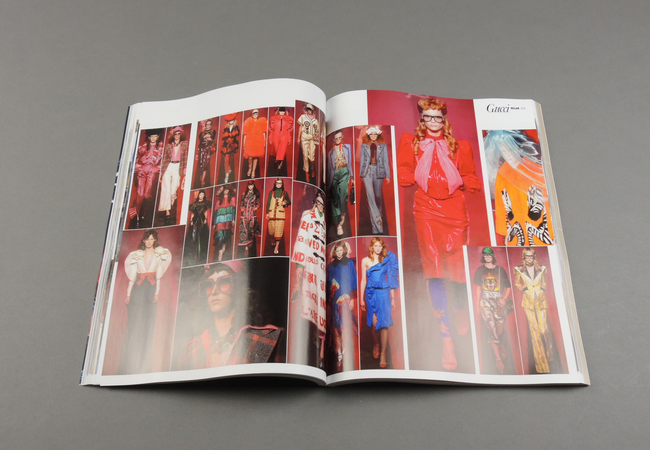 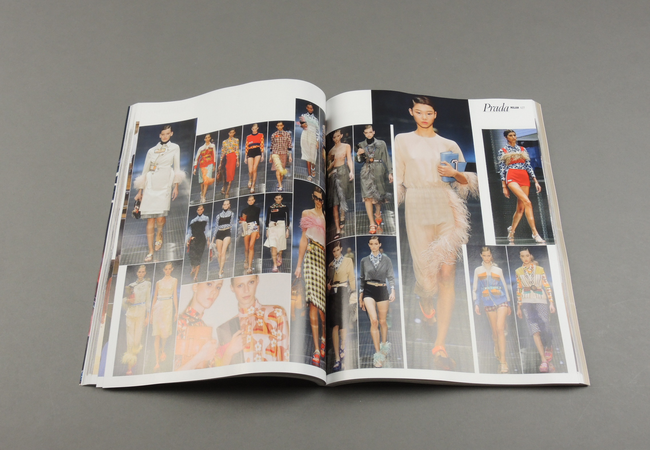 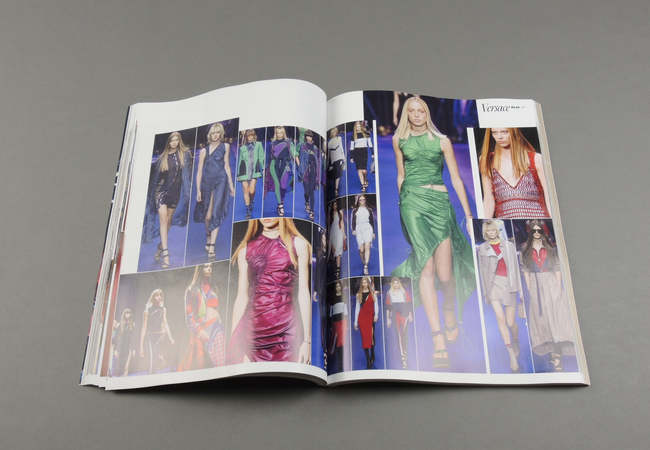 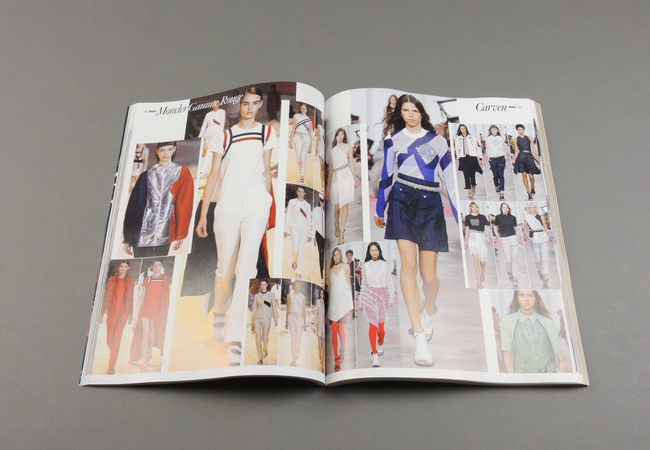 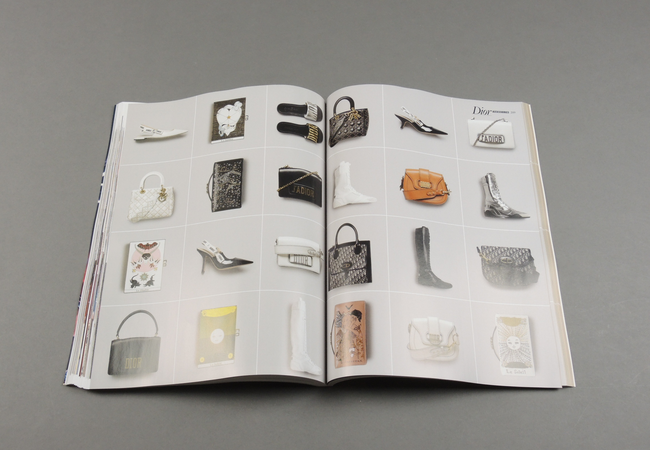 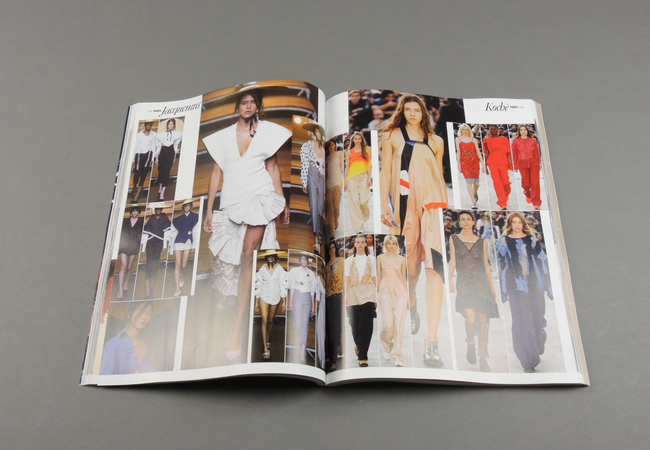 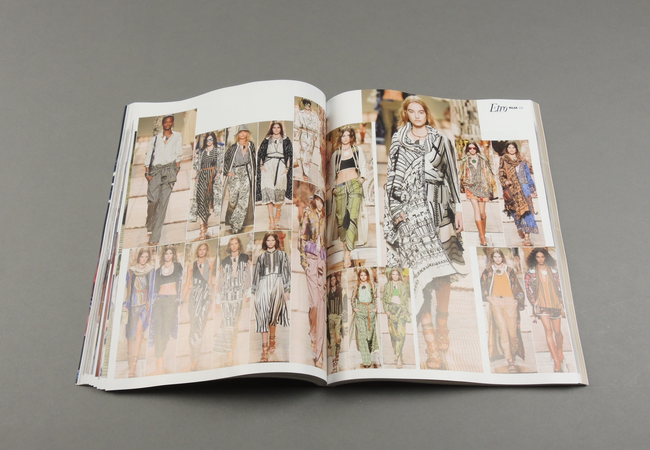 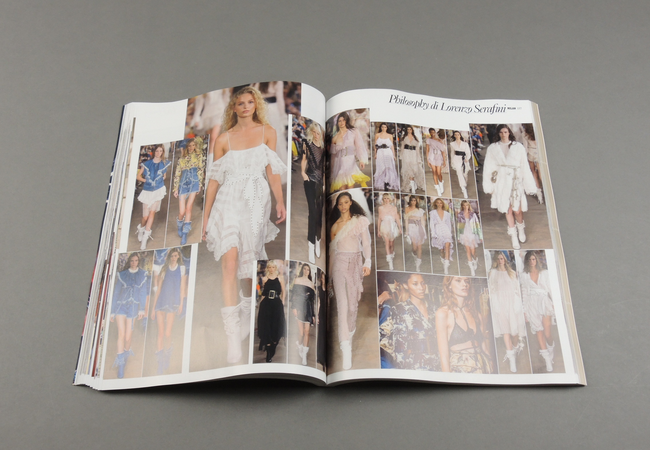 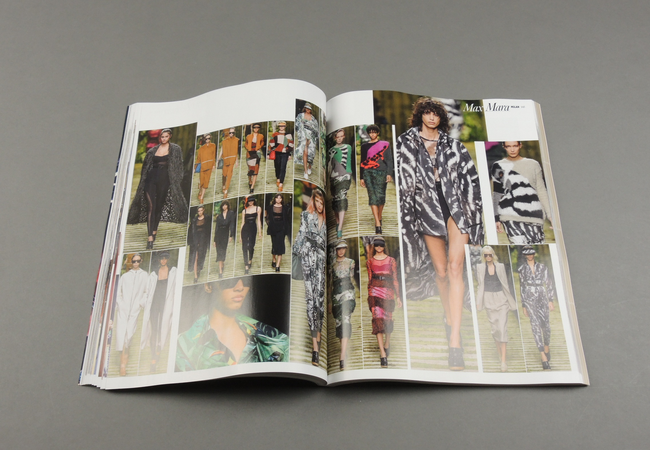 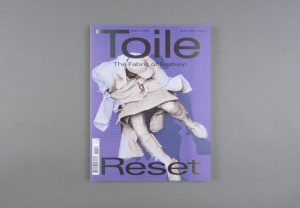 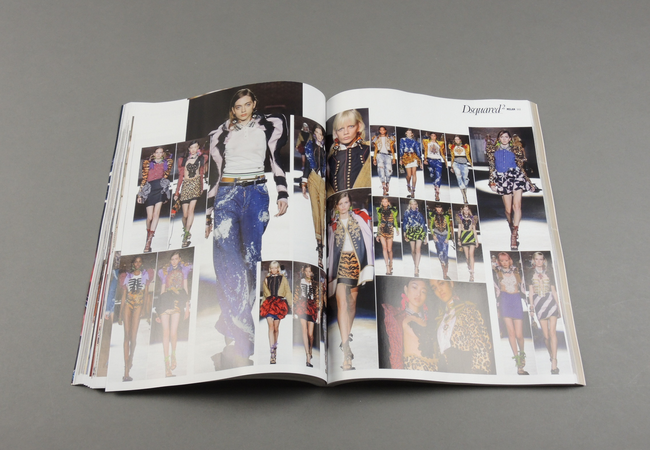 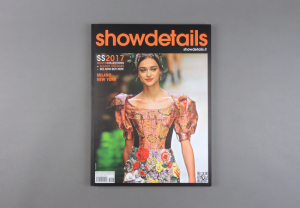 The biannual editions of the magazine coincide with the forthcoming Spring/Summer and Autumn/Winter collections, bringing together 130 fashion houses, 2,100 looks and 1,300 accessories.